A few days ago, we posted about a golf game on Nintendo Switch. 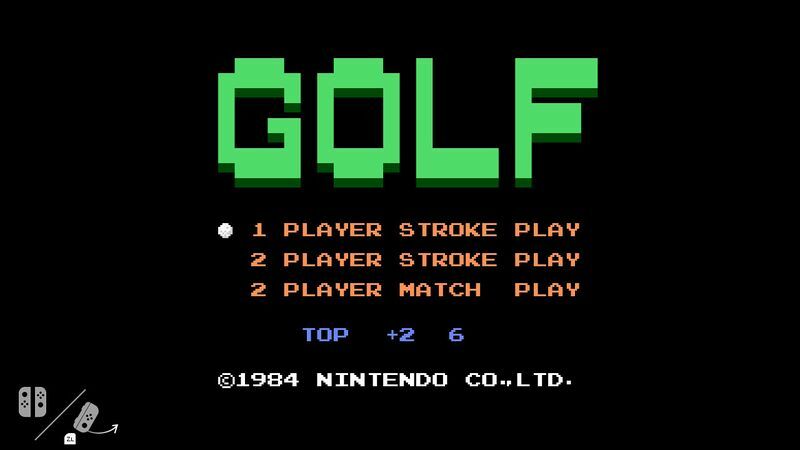 This game (which is a port of the NES Golf title with Joy-Con controls and multiplayer), was found on the system with no apparent way to access it. As a result, we speculated it was there for testing the classic games service. Or perhaps as an example of a Virtual Console title. But no, it turns out that’s not the case. Instead, the golf game can in fact be launched on the Nintendo Switch without hacking. How can you do that? Make sure your Nintendo Switch has never connected to the internet. That’s because the timer needed to unlock the game is network synced, even if the option isn’t set to active in the menu. Next, ensure the date is set to July 11th, aka the date of Satoru Iwata’s death. Once that’s all set, detach the Joy-Cons from the system. Then, hold the Joy-Cons putting forwards/down, then move then to a vertical position and hold them for a bit. As well as various extra videos showing every step of the process. It’s… an interesting unlock method to say the least. But what can you do if your Switch has already gone online? Well the sad thing is… not much. All you can do is wait until July 11th 2018 when this process will work without changing the system settings. It’s annoying we know, but Nintendo was pretty damn tech savvy where date options on the Switch were concerned. But yeah, it’s another mystery solved. The Switch’s golf game isn’t unused content, it’s an easter egg meant to commemorate Satoru Iwata by letting you play a game he developed for free on the system he never lived to see released. Thanks everyone, it seems Iwata’s legacy lives on.